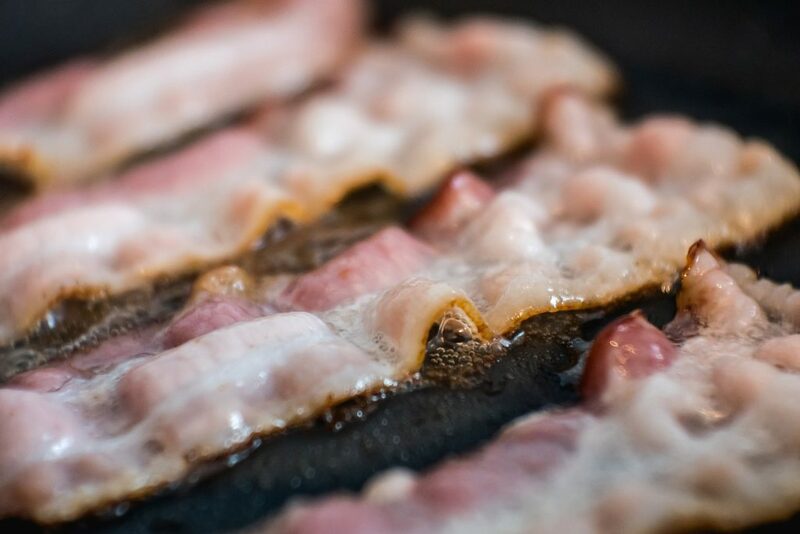 Get to know Baconery better by reading through the most commonly asked questions by our patrons. Do you have any stores outside Wichita? How many stores, all in all, do you already have? Currently, we have 2 stores. All of them are located in Wichita. We do not have any stores outside this city so any store that claims to be our sister company is fraudulent. We want to maintain the uniqueness of our store so we don’t see ourselves expanding soon. Our products are also patented as our own so you won’t find them elsewhere. We do sell our snacks and other bacon products that are not raw in our online store. To maintain the freshness of the meat, we do not, however, sell packed slices of bacon that are raw. We started delivering our goods internationally in 2016. Due to the insistent public demand, we have now 3 affiliated couriers that can deliver to your doorsteps no matter where you are in the world. The prices for the delivery varies depending on the courier and depending on your location. Can I reserve a product to be picked up at your stores? Yes, you can. However, failure to have them picked up 2 days after the reservation would forfeit your ownership of them. Please remember that we are a store that gets a high demand for our products regularly so make sure that when you reserve, you get it on time. This is also to maintain the freshness and avoid the spoilage of the meat. How to make payments for my purchases? Simple. You can send your payments via PayPal. We also accept payments from major credit cards such as Master Card, Visa, American Express, Union Pay, and Diners. Bank transfers are also available. You will be given the instructions upon checkout of items.